Are you wondering what fencing option you should have in your front yard? Maybe you want something stylish but functional – something that’s going to provide safety and style. 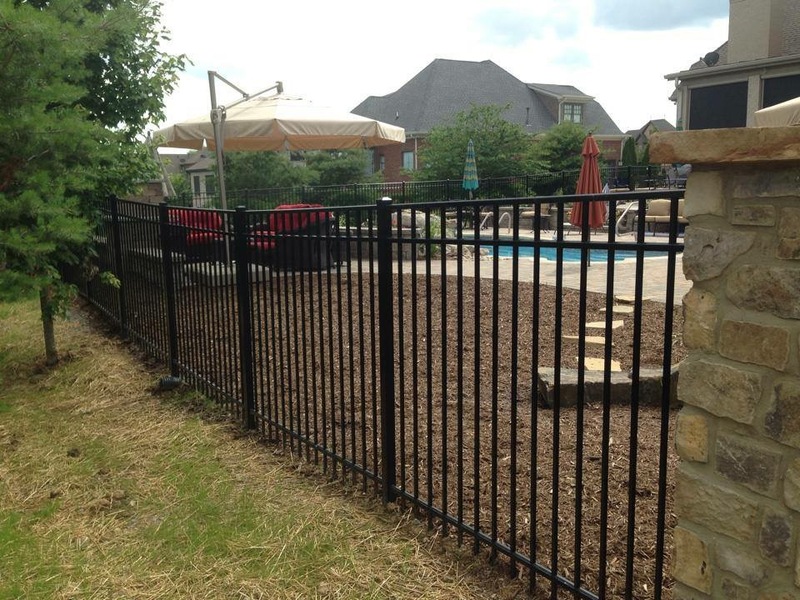 Well aluminum fences are just the fence for you. 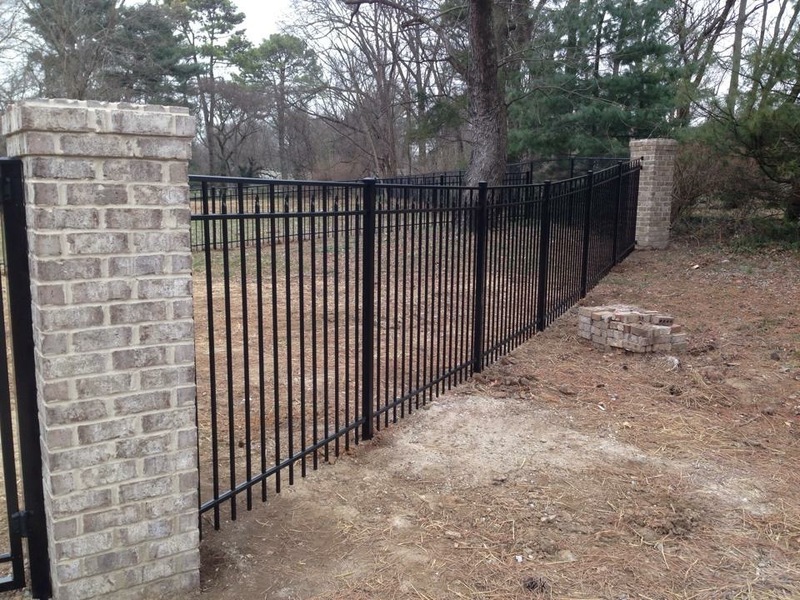 This fence option comes with some incredible options and looks good too. 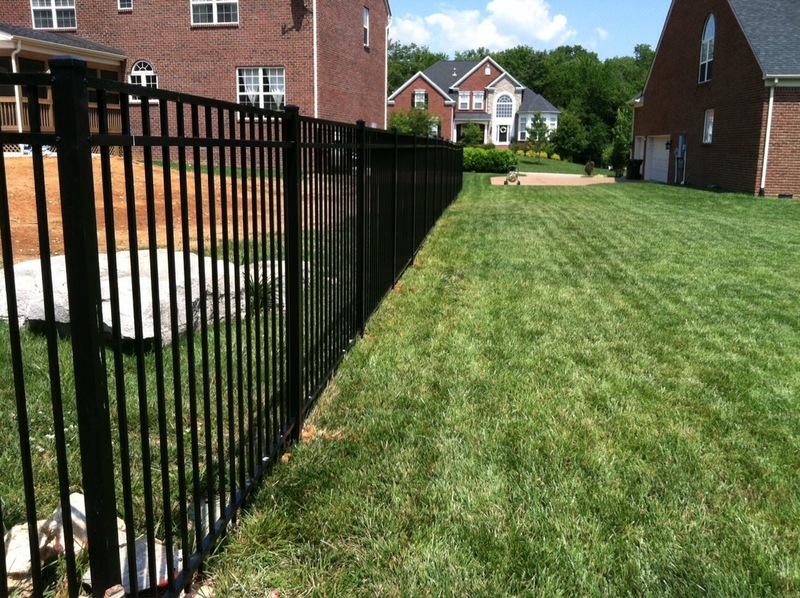 Read on for some more information on this fencing option. 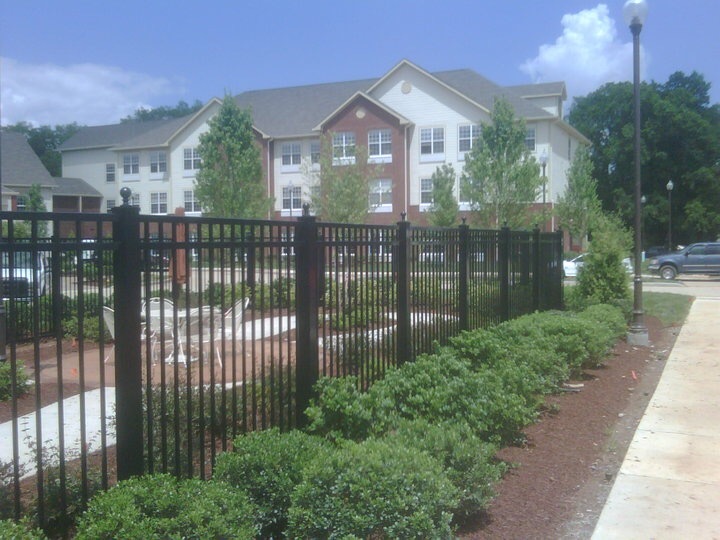 Aluminum fences are a fencing option that comes with a ton of great benefits. 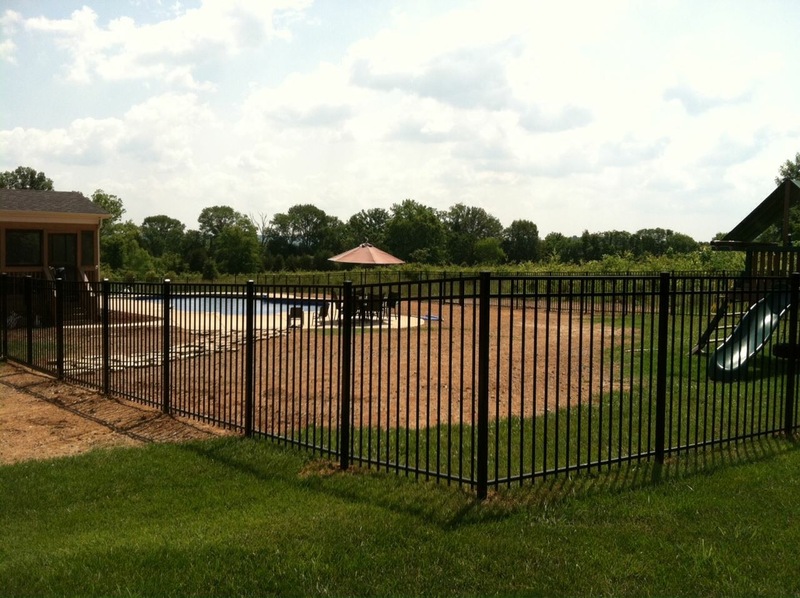 For starters, aluminum fencing is used for safety purposes. It can be used to keep small children and pets safely contained so that you can be worry free. 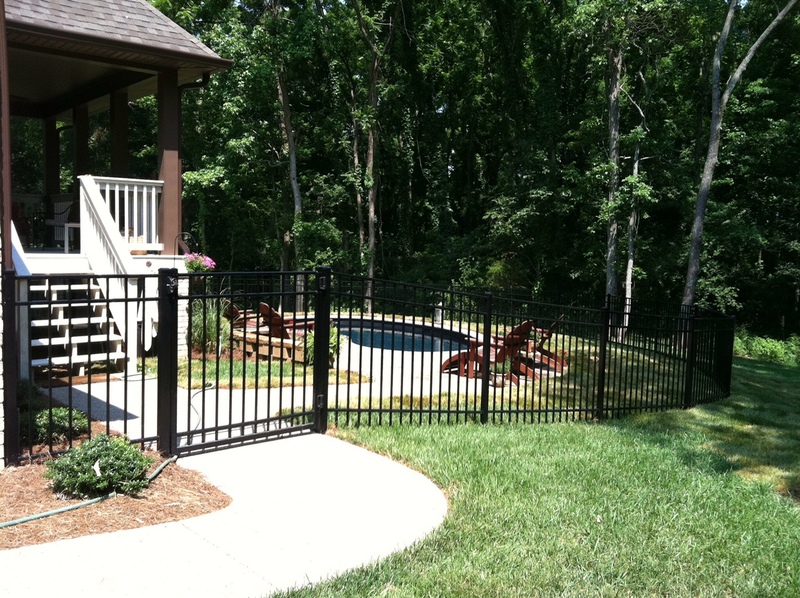 Additionally, aluminum fences are often used to define property lines and to surround swimming pools or enhance landscape designs. 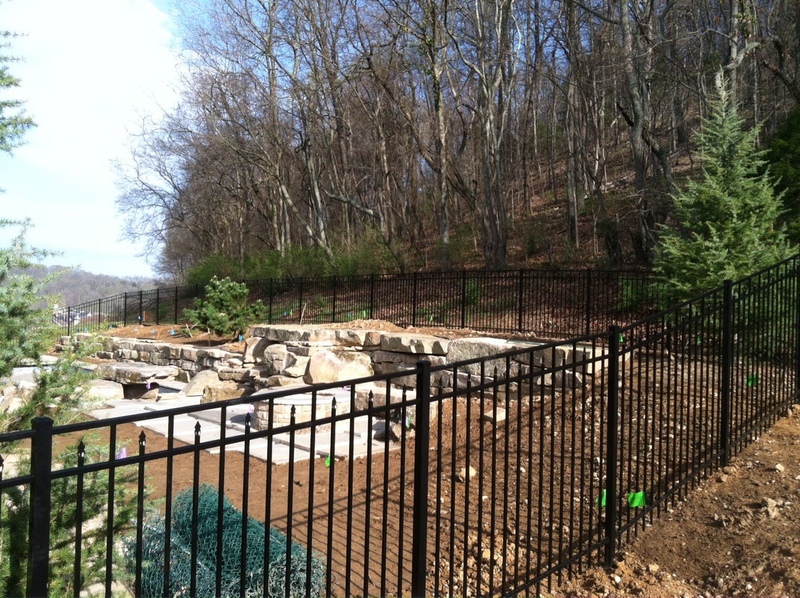 Another great benefit is that this fencing option is affordable and durable. 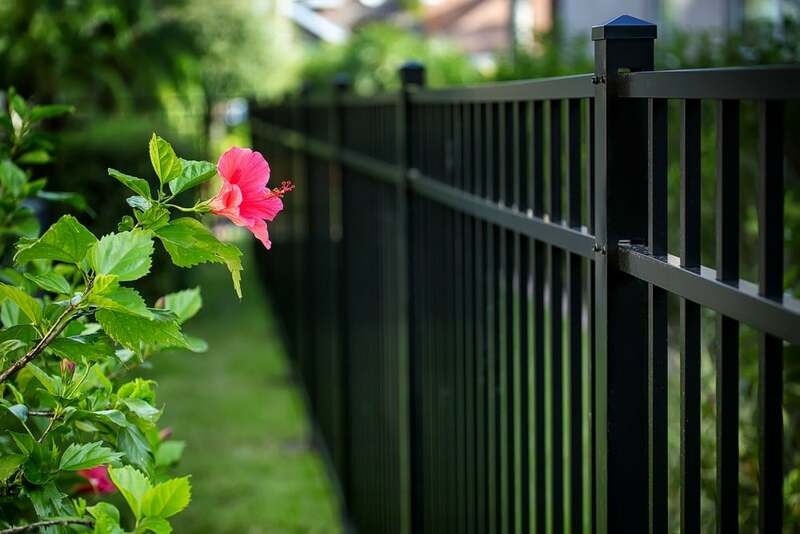 Aluminum fences have a few style options, but no matter which you choose, you’ll be getting a high quality functional accessory to spruce up your yard!